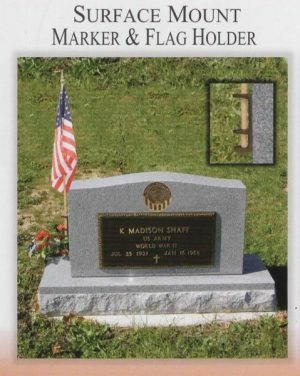 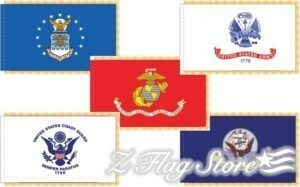 Our Military flags and markers help you show your support for every branch of the Armed Services, as well as our veterans and active duty members. 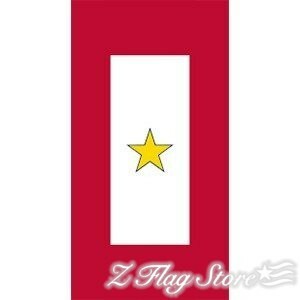 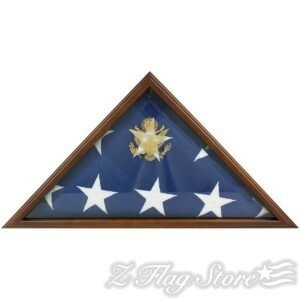 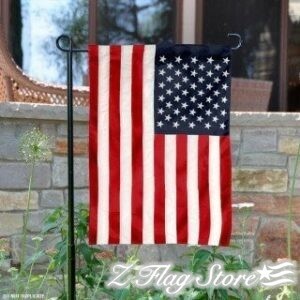 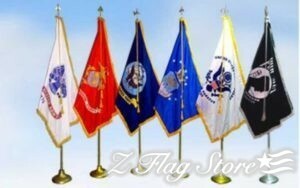 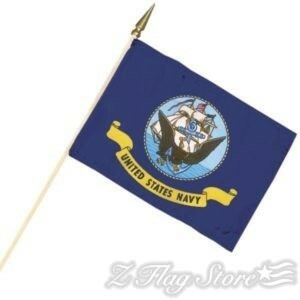 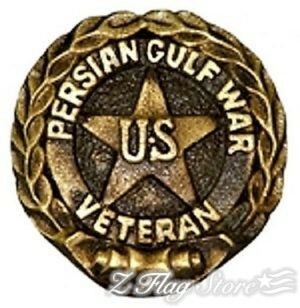 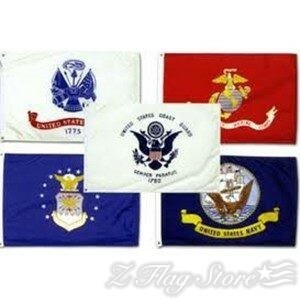 We’re proud to offer American made Army flags, Marine Corps flags, Navy flags, Air Force flags and Coast Guard flags. 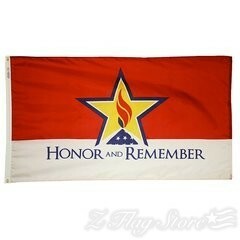 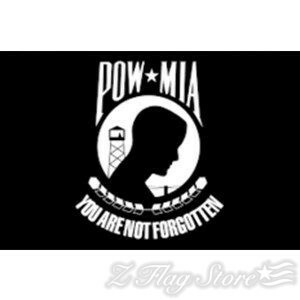 Honor past soldiers and veterans who made the ultimate sacrifice by risking their lives for our freedom.